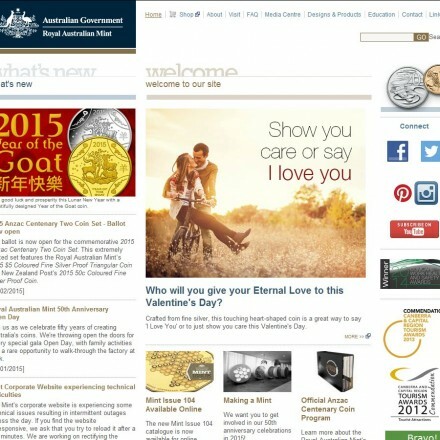 The Royal Australian Mint is a listed entity within the Commonwealth Government portfolio of the Treasury and is the sole supplier of Australia’s circulating coinage. As well as the Mint’s functions to produce Australia’s coinage, it produces coins for other countries, along with medals, medallions, tokens and seals for private clients, both national and international. 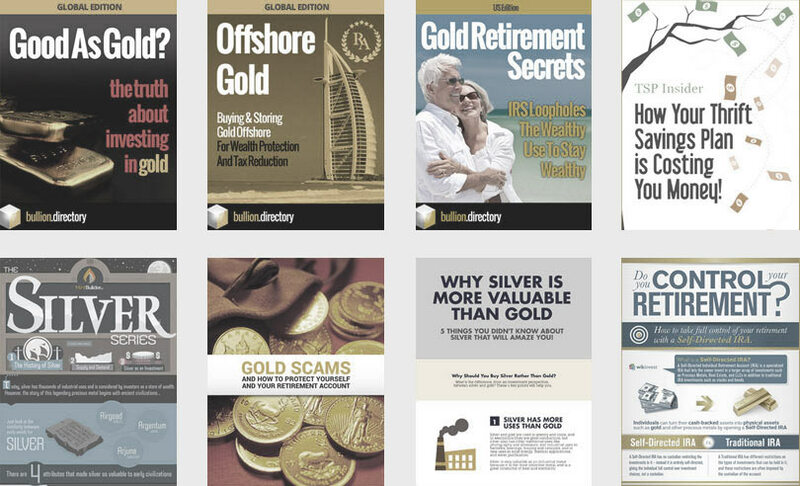 When doing business with Royal Australian Mint - please say you saw them in Bullion.Directory. 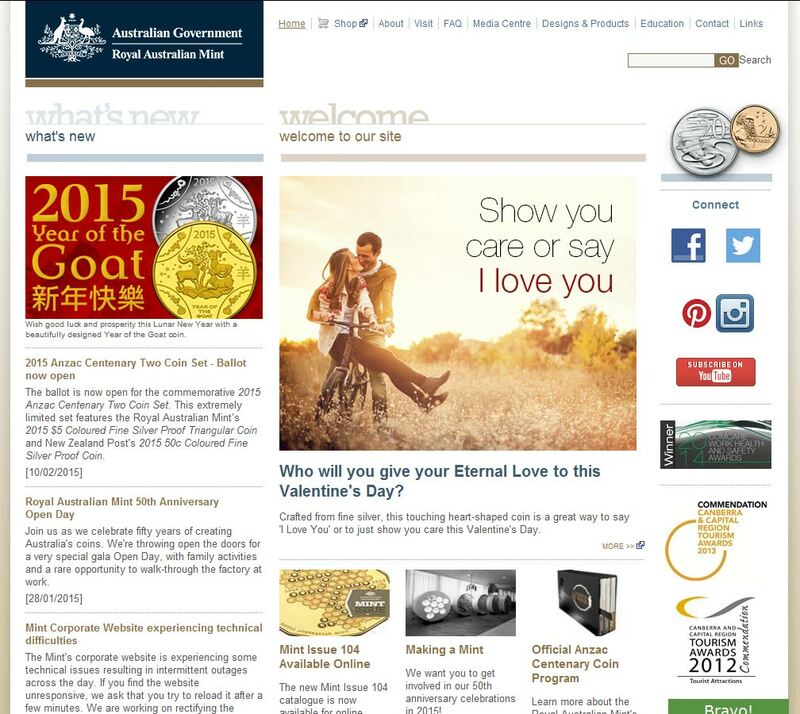 Read or add Royal Australian Mint reviews and ratings using the "reviews" tab above. All Royal Australian Mint details are believed to be correct at the time of listing. Please report errors here.